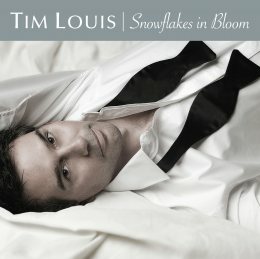 Thanks to everyone who attended the CD release party of Tim's latest album "Snowflakes in Bloom". 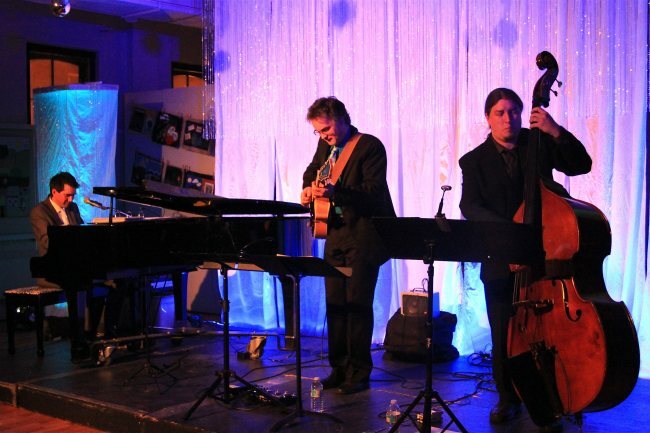 The sold out show at the Waterloo Arts Centre had the atmosphere of a holiday party with the Tim Louis Jazz Trio performing all night. 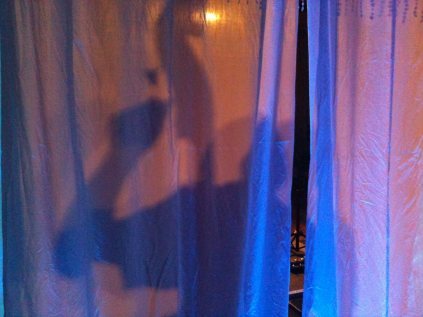 Special thanks to the Event Firm for the great looking stage.